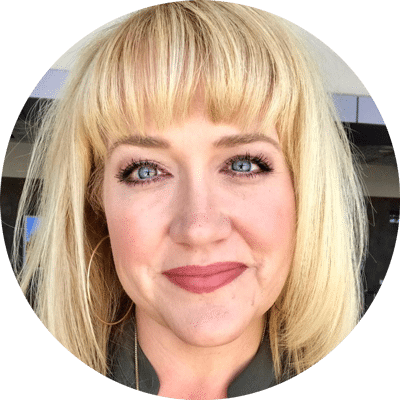 Keep reading for details on Cricut’s epic $10,000 wedding giveaway and how you can win a $1,500 credit toward an amazing wedding dress from Celia Grace! 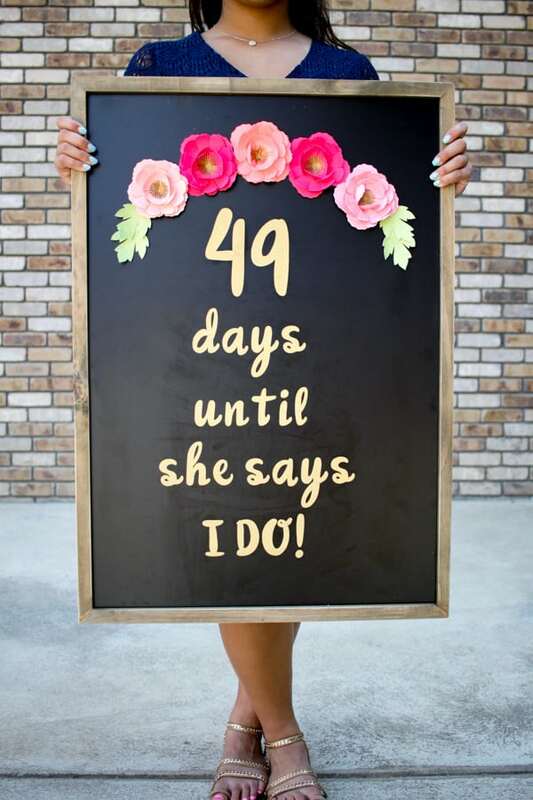 I thought it would be fun to make a personalized sign for my sister-in-law that we can incorporate into her bridal shower, so I decided on a wedding day countdown. For this project I used Cricut glitter vinyl, which I’m obsessed with, and Circuit’s peony shape from the online Cricut Design Space to create the peony swag across the top. I used a large chalkboard that I purchased from Hobby Lobby as the sign. 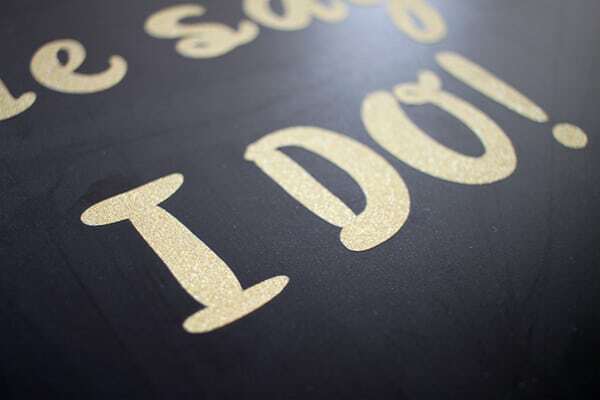 I wanted something she could reuse at her new home with her husband and I loved how the black chalkboard finish made the gold glitter vinyl pop. 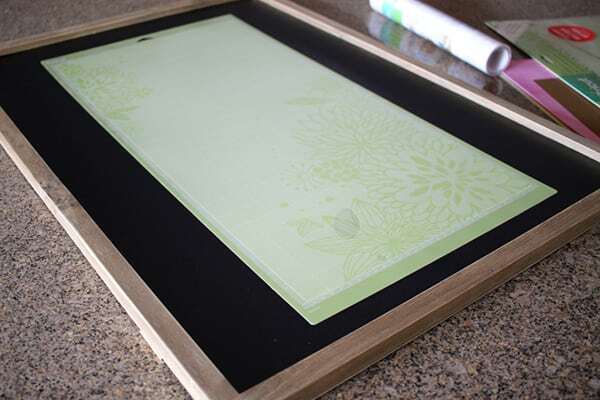 I was super excited to find an extra long 12×24 cutting mat at my craft store. It made my sign making so much easier! I laid out my design in Cricut Design Space. This part was pretty simple. I used one of the fonts available from Cricut called, Market Street Fonts – Paint Can. Then I cut using the proper preset vinyl setting. I love, love cutting with my Cricut Explore. It just cuts so smoothly! 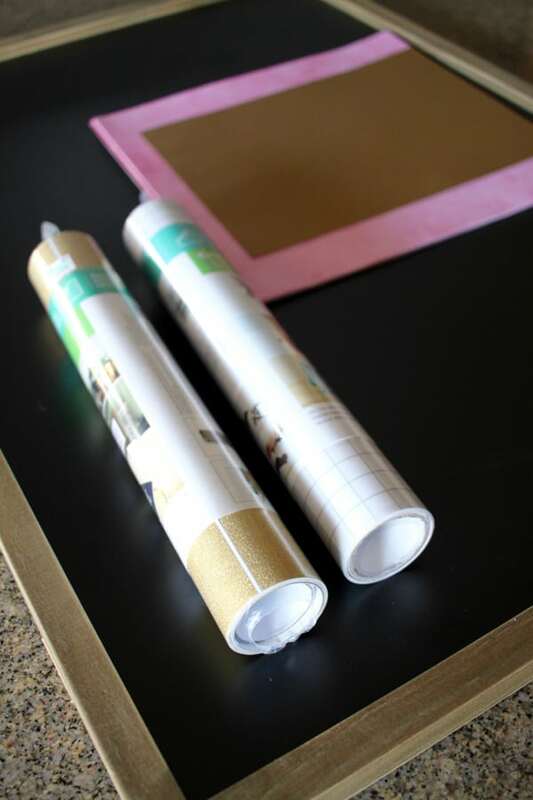 Using the extra strong transfer tape, I transferred my cut vinyl to the chalkboard. The glitter is just so pretty! 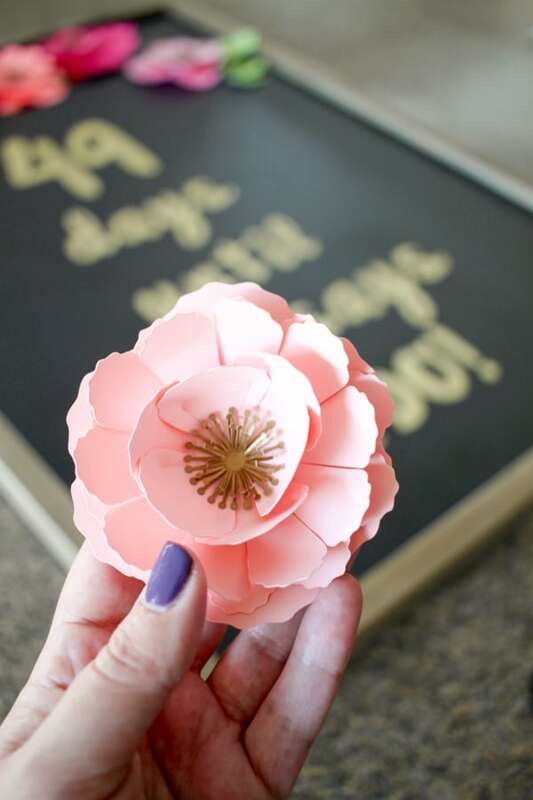 I knew I wanted some 3 dimensional flowers for above the vinyl lettering, so I used the peony 3D shape, also available in Cricut Design Space. 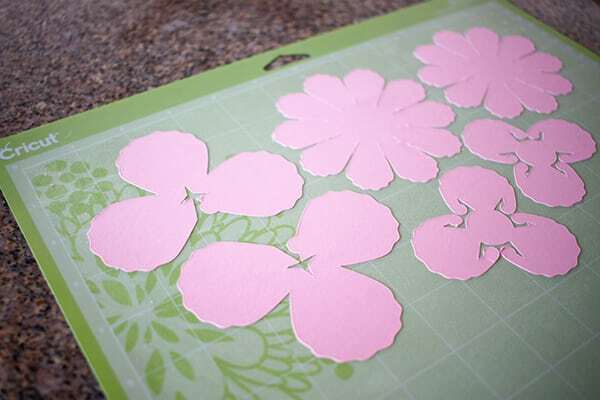 I found some really helpful tips for assembling the Cricut 3D flowers here, on Hey, Let’s Make Stuff. I am really happy with how cute these flowers turned out! I used clear drying glue to assemble them, then arranged them in an arch shape and hot glued them to the chalkboard. I think it turned out really beautifully and I just love the professional results I get with my Cricut Explore. 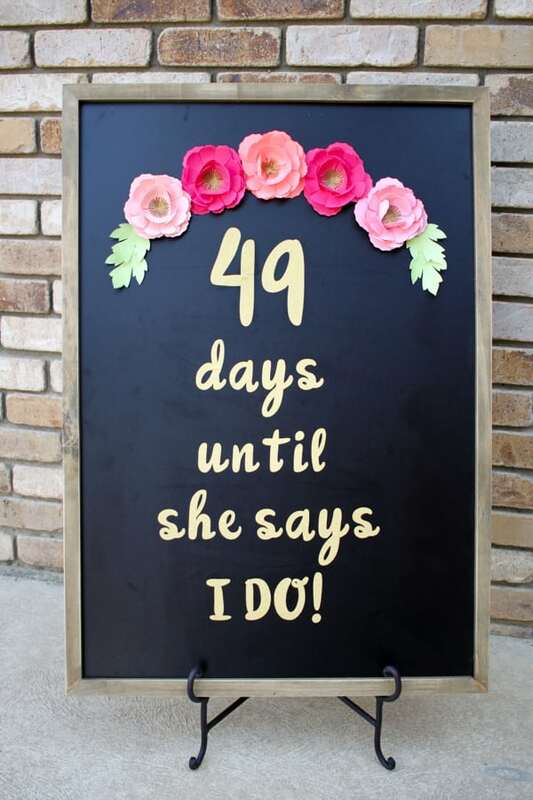 The vinyl is easily removed, so after the shower, my sister-in-law can use a chalk marker to count down the days until she says I do, or we can remove the vinyl completely and make a new sign for the wedding day. 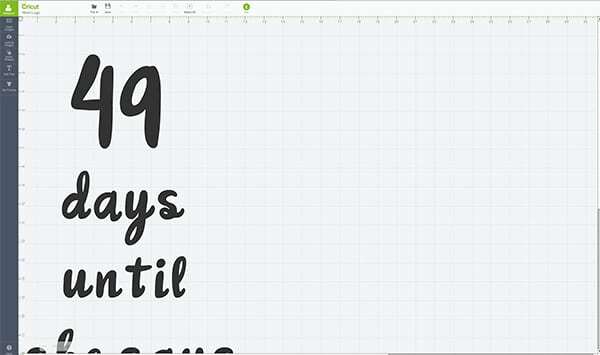 If you are getting married, or know someone who is, you must check out the amazing month long giveaway celebration from Cricut. Not only can you see beautiful wedding projects from creative bloggers, but you can also win some of the best wedding prizes around. Seriously, these would make me plan a vow renewal/second wedding! 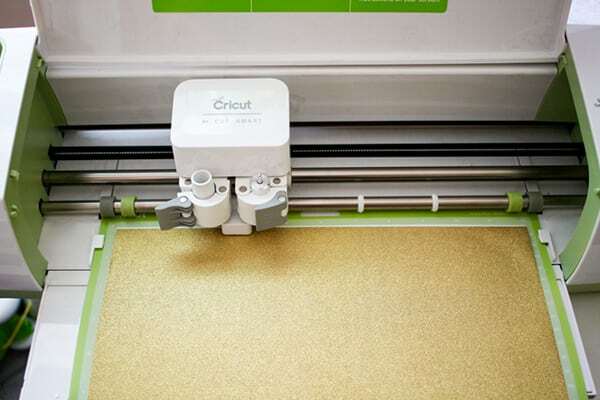 Visit here for the CRICUT WEDDING GIVEAWAY details and to enter. 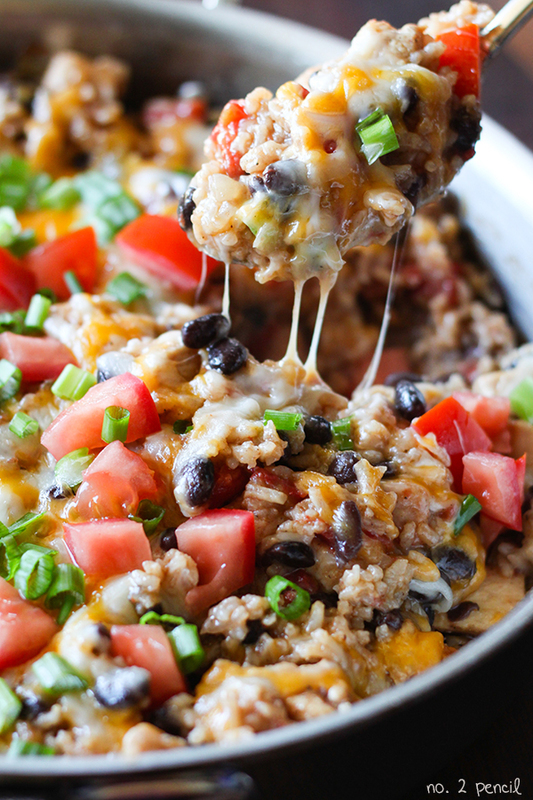 The Week One Giveaway is a $1,500 credit (squeal!!!) toward the wedding dress of your choice from Celia Grace Visit the shop to see gorgeous Celia Grace wedding dresses. I’m seriously swooning! Please check out the amazing dresses on Celia Grace. Celia Grace dresses are handmade from handmade, natural fibers or small-batch textiles. They even source handmade silk, woven on traditional looms. I appreciate to opportunity to partner with Cricut on this post, all opinions and projects are my own.